 Unity is a positive, practical, and progressive approach to Christianity based on the teachings of Jesus and the power of prayer. Unity honors the universal truths in all religions and respects each individual’s right to choose a spiritual path. God is Spirit, the loving source of all that is. God is the one power, all good, everywhere present, all wisdom. God is divine energy, continually creating, expressing and sustaining all creation. In God, we live and move and have our being. In Unity, some other ways we speak of God are Life, Light, Love, Substance, Principle, Law and Universal Mind. Unity co-founders Charles and Myrtle Fillmore studied the Bible as history and allegory and interpreted it as a metaphysical representation of humankind's evolutionary journey toward spiritual awakening. In addition, Unity recognizes that the Bible is a complex collection of writings compiled over many centuries. We honor the writings as reflecting the understanding and inspiration of the writers at the time they were written. The Bible continues to be a valuable spiritual resource for us. Unity teaches that each person is a unique expression of God created with sacred worth. Living from that awareness transforms our lives and the world. Unity emphasizes the creative power of thought in our life experience. We refer to this as the Law of Mind Action. When we take personal responsibility to choose life-affirming thoughts, words and actions, we experience a more fulfilling and abundant life. Unity emphasizes the importance of applying spiritual principles in our daily lives. Unity teachings continue to evolve as we identify, embrace and apply spiritual insights and the spiritual implications of new discoveries. Affirmative prayer is the highest form of creative thought. It includes the release of counterproductive, negative thoughts, as well as holding in mind statements of spiritual truth. Through meditation, we experience the presence of God. Prayer and meditation heighten our awareness and thereby transform our lives.